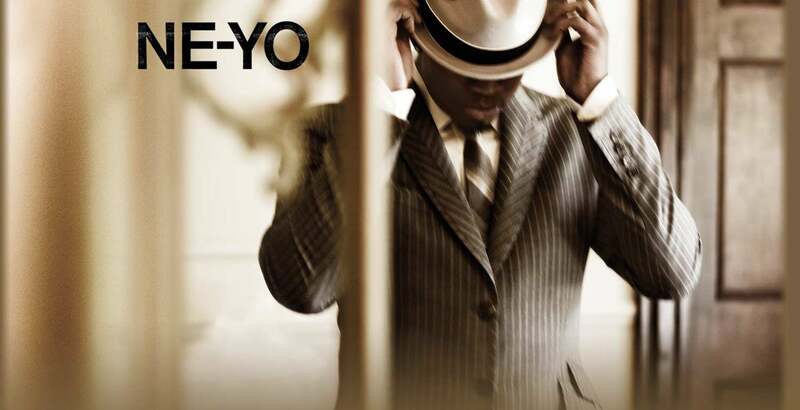 American superstar singer-songwriter Ne-Yo has announced that he is set to embark on his next adventure in UK arenas in 2011. Kicking off on Tuesday 22 February at the Glasgow SECC, the global superstar will play 6 UK dates including a show at London’s O2 Arena on Saturday 26 February. Tickets for the tour go on sale at 9am on Friday 12 November.